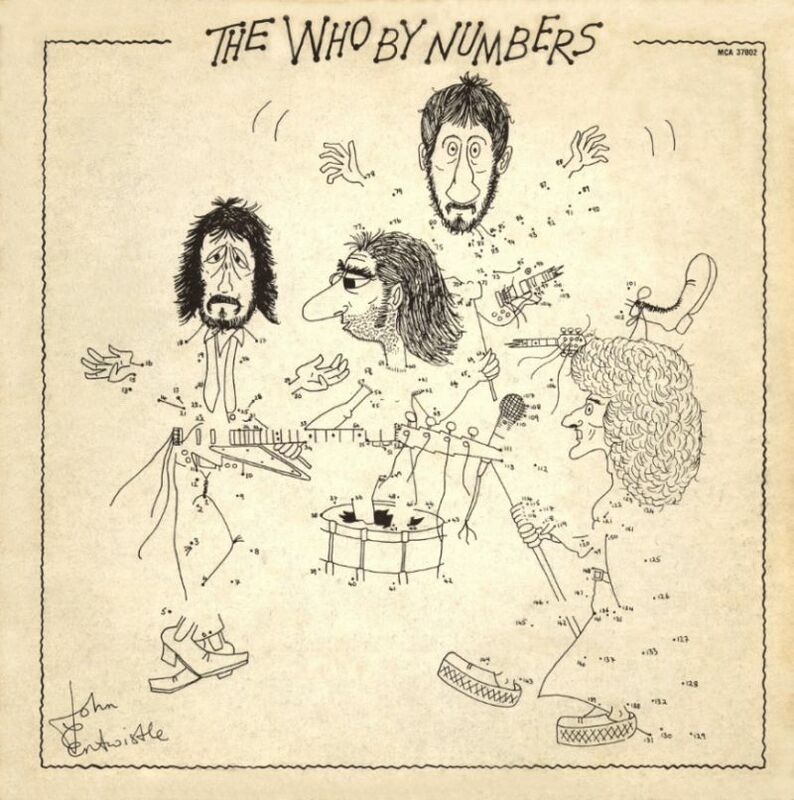 The Who by Numbers pretends to be a series of ten unconnected songs, it’s really only a pose; there’s not a story line here, but there are more important unities — lyrical themes, musical and production style, a sense of time and place. Townshend has now pulled the fastest one of all, disguising his best concept album as a mere ten-track throwaway. 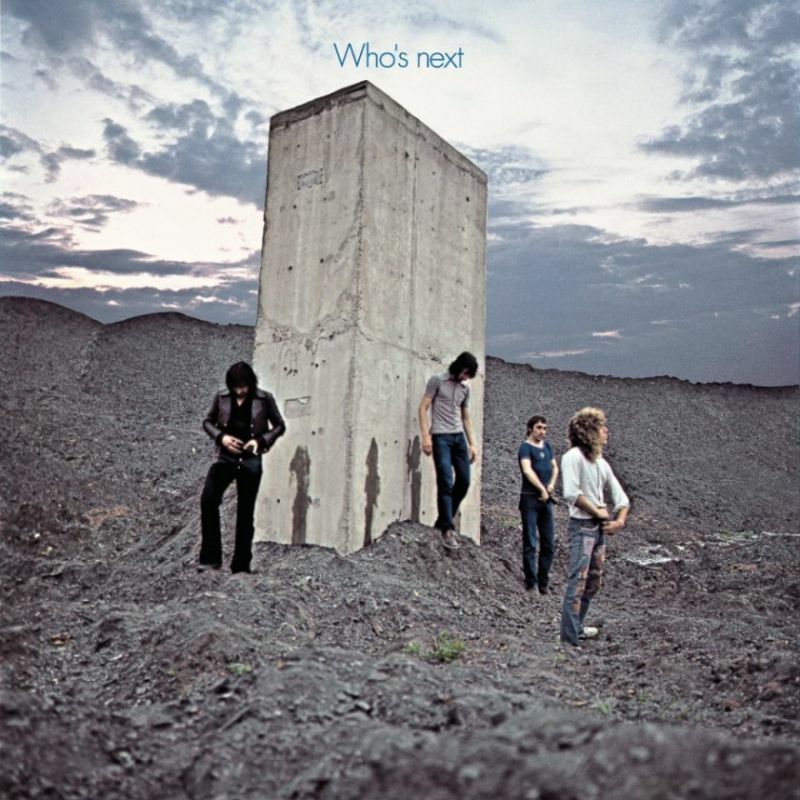 The Who by Numbers is the seventh studio album by The Who, released on 3 October 1975 in the United Kingdom through Polydor Records, and on 25 October 1975 in the United States by MCA Records. This is Pete Townshend’s journal, his confessions about drinking, women and his other ordeals in life (+ one great song from John Entwistle, Success Story). I like this record a lot, it stands out as a bit different in The Who’s discography, but it has great tunes and an intimate quality. No anthems this time, but great anyway. Some critics saw it as Townshend’s “suicide note” at the time. 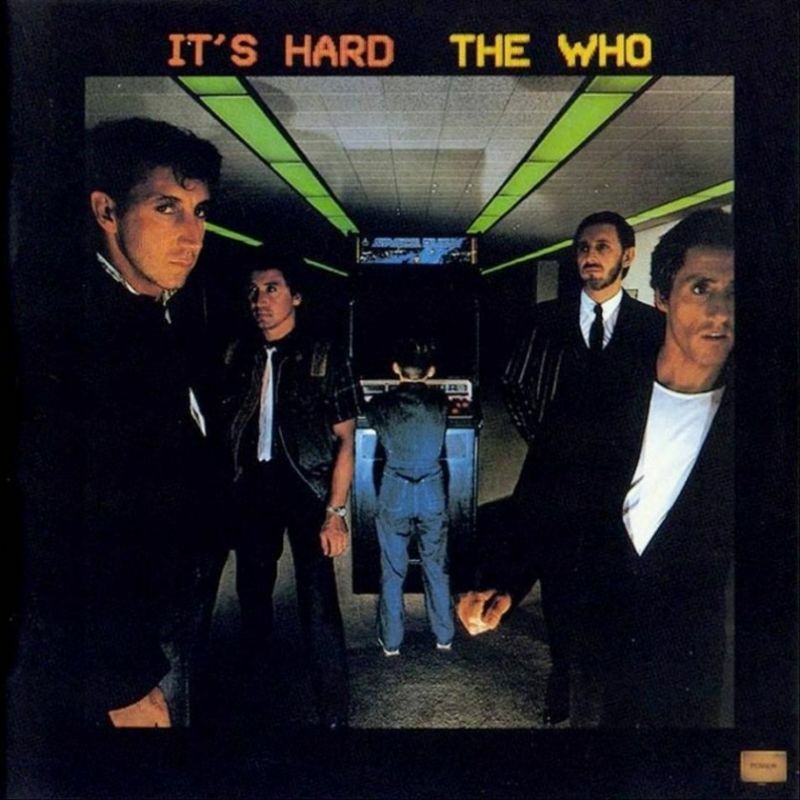 It’s Hard is the tenth studio album by English rock band The Who. 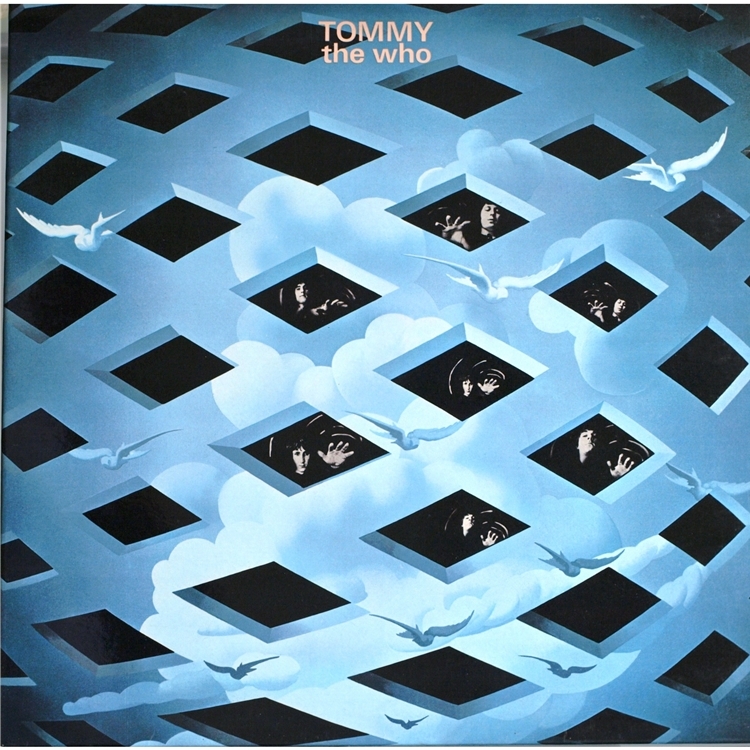 It is the last Who album to feature bassist John Entwistle and drummer Kenney Jones, as well as the last to be released on Warner Bros. Records in the US. It was their last album until 2006’s Endless Wire. It was released in 1982 on Polydor in the UK, peaking at #11,] and on Warner Bros. in the US where it peaked at #8 on the Billboard Pop Albums charts. It got mixed reviews on its release, but I find it interesting. It’s a bit different, but I love Townshend’s playfulness and willingness to seek new challenges. “The key to the album is “I’ve Known No War,” a song that could become an anthem to our generation much the way “Won’t Get Fooled Again” did a decade ago. The entire album is vibrant with the palpable energy of rekindled bonds and rediscovered group values. 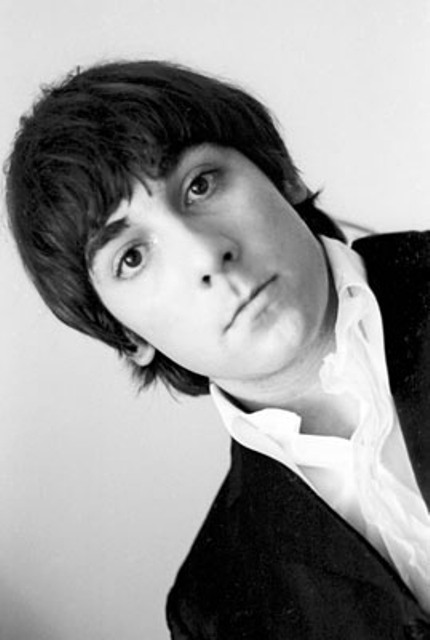 Keith John Moon (23 August 1946 – 7 September 1978) was an English musician, best known for being the drummer of the English rock group The Who. He gained acclaim for his exuberant and creative drumming style, and notoriety for his eccentric and often self-destructive behaviour, earning him the nickname “Moon the Loon”. 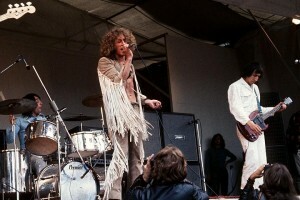 Moon joined The Who in 1964. He played on all albums and singles from their debut, 1964’s “Zoot Suit”, to 1978’s Who Are You, which was released three weeks before his death.